Very selective conditions to Beurg-en-Bresse for some minutes on June 24th. 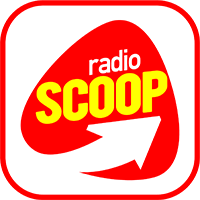 One of the stations heard was radio Scoop 89.2. Nice e-mail verification received today! FM season have started a bit slow. But, some good days in the begining of June. 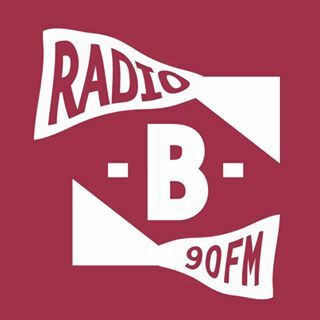 One of the stations heard was Radio WAWA from Krakow. Heard them with a local ID on June 1st. E-mail verification received today!